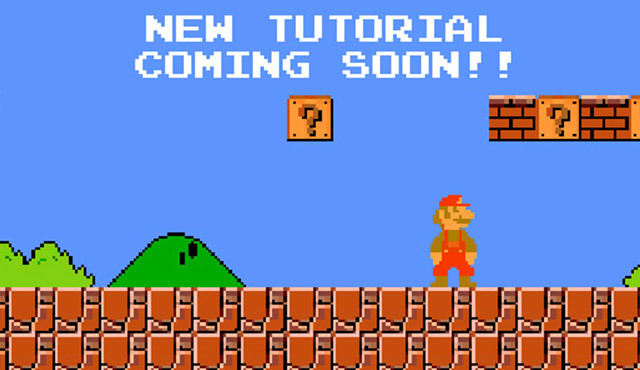 Indie Developer John Stejskal has announced he is working on a new tutorial explaining how to make a Super Mario style 2D game in Unity (c#). There are plenty of other 2d platformer tutorials out there, but if you are familiar with his previous tutorials, you will know he has a clean style which is informative and easy to follow for beginners and advanced alike. 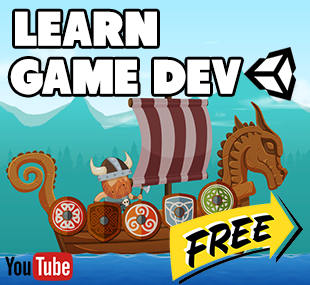 There can never be too many good tutorials! With the recent drop of Unity 5, we expect some change in methodology and workflow from Unity 4, so it will be interesting how they are identified in the upcoming tutorial.